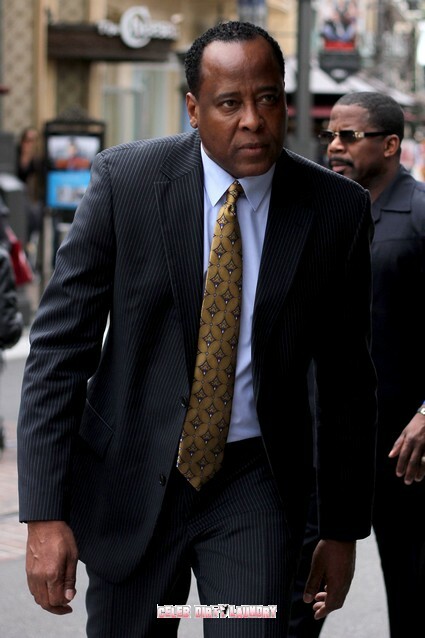 A lawyer representing Michael Jackson’s doctor Conrad Murray has asked the judge to sequester jurors at the Doctor’s upcoming trial to make sure they remain uninfluenced by media coverage. Dr. Murray has pleaded not guilty to a charge of involuntary manslaughter based on accusations he administered the dose of anesthetic that killed Michael in 2009. The trial is scheduled to start in September and lawyers have begun positioning now. Murray’s attorney, J. Michael Flanagan, went to court in Los Angeles on Wednesday to request that the jurors be isolated when the trial starts so they do not see any press coverage of the case which is expected to dominate headlines for its duration. The judge gave Flanagan permission to file the motion, but hinted it may not be granted as he feels it is unnecessary. Juries make the ultimate decision of guilt or innocence in a trial and these decisions can be shockingly wrong. For example we have the trials of O.J. Simpson and Casey Anthony in which the two murderers were found not guilty by their respective juries – although everyone knew they committed the murders. In Dr. Murray’s case it is clear that he is absolutely guilty of at least involuntary manslaughter – the Dr. acted as a licensed drug pusher and he was at least indirectly responsible for Michaels’ death. No good doctor – no honest doctor – no doctor with the legal right to practice medicine could have behaved as did Conrad Murray.